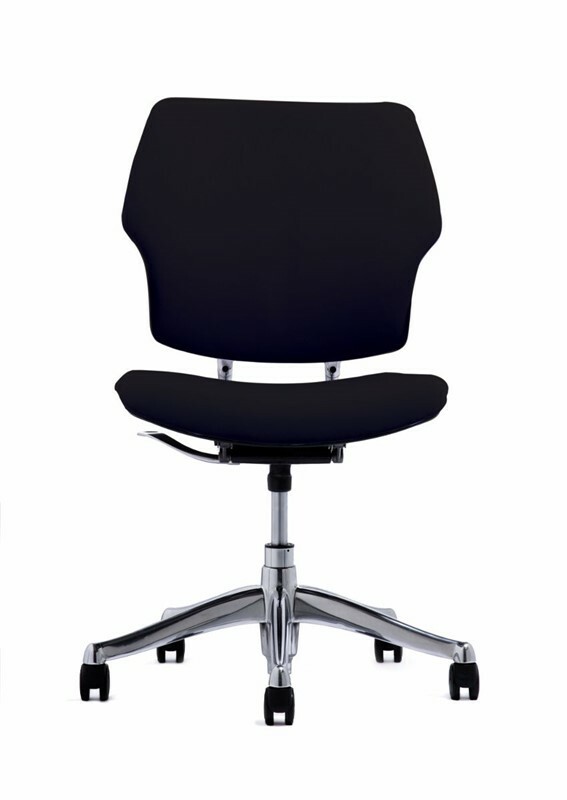 The Liberty is one of the most comfortable mesh back chairs on the market today. 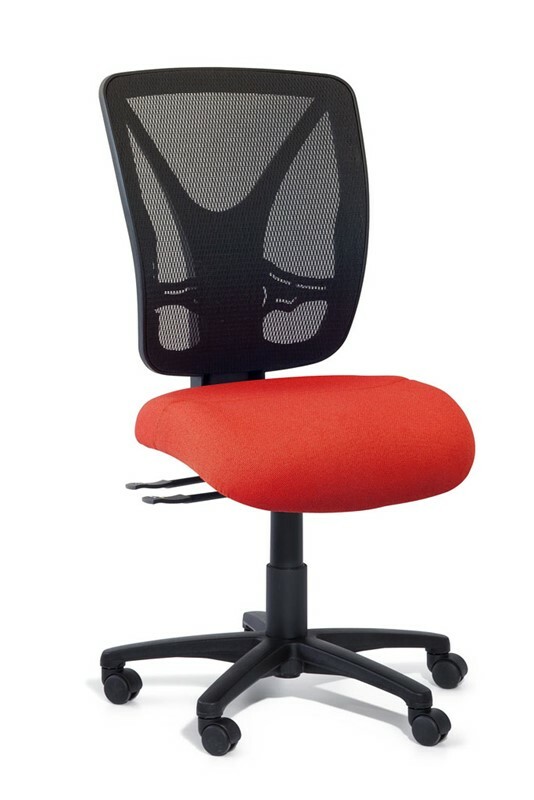 The clever mesh design is capable of providing powerful spinal support whilst incorporating a minimal, elegant design, perfect for any office setting. 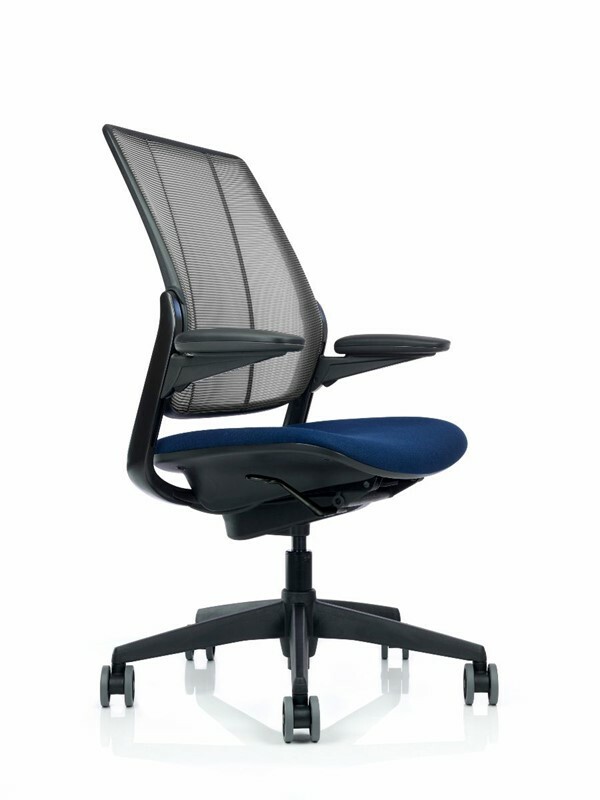 Much like other Humanscale chairs, the Liberty uses Form-Sensing Mesh technology that allows for unparalleled comfort for every person who sits in it. The mesh back is comprised of three panels of non-stretch mesh, very similar to numerous amounts of fabrics woven together to create a t-shirt. This revolutionary design allows the mesh back to be strong, yet mould and contour its structure to the shape of the sitter. The Liberty was developed to provide comfort to whoever sits in it. There are no levers or handles necessary to alter the positioning of the chair. Instead, the chair uses the sitters bodyweight and the law of physics to move according to the sitters posture. The minimal makeup of the chair allows it to effortlessly adapt to any office design. The Liberty brings a touch of sophistication and professionalism to your office and will encourage healthy body movement throughout your work day.